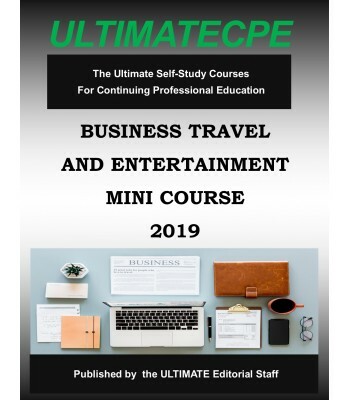 Taxpayers are once again looking to CPAs for guidance and planning related to travel and entertainment expenses. 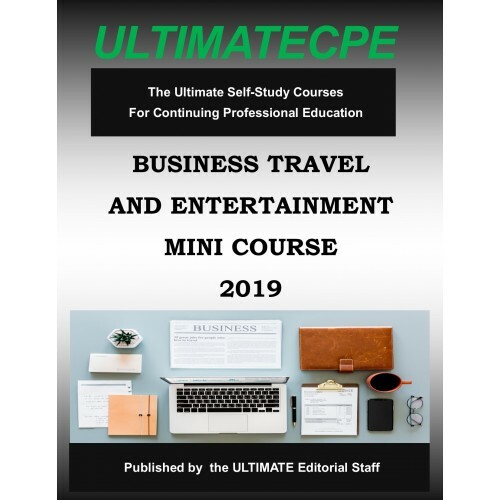 This comprehensive mini-course examines and explains the practical aspects of business travel and entertainment deductions. To determine the expenses that taxpayers are able to deduct, fundamentals are reviewed and planning opportu-nities are identified. Practitioners will learn to master the proper administration of these complex and often cumbersome provisions.